Kolkata is one of the iconic metropolitan cities of India that boasts of a rich heritage and cultural past. The city was the capital of British India till 1911 and has an eclectic mix of modern as well as ancient structures dotting its skyline. The Howrah Bridge, Victoria Memorial, and the British era tram system still evoke the memories of its magnificent past. Over the last few decades, the city has witnessed huge demand for modern-day reality from its denizens thus leading to huge investments in new dwelling areas by a multitude of developers. 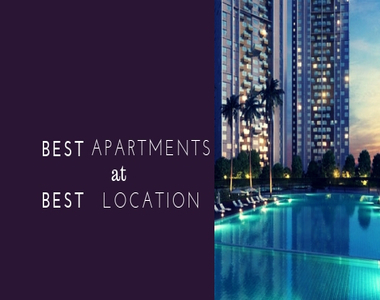 Some of the new areas that have come up really quickly include Rajarhat, New Town, Dum Dum, Garia and Sonarpur. Each of these areas has a unique DNA on account of the mix of development and their unique locations. New Town is one of the fastest growing localities among all as it has more than 300 projects that are under various stages of construction. Builders like DLF, Unitech and Tata are the ones that are active in this area. New Town accounts for almost 20% of the new housing market in Kolkata. 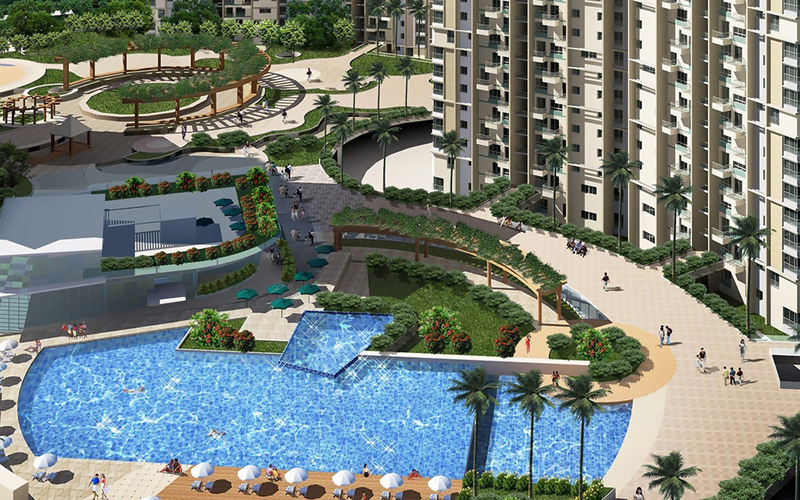 Rajarhat is another fast upcoming area that has various premium and Affordable Housing Projects. There are close to 150 plus projects in this area from builders like Sidha, Unimark, Elita Garden Vista, Salarpuria and Ideal Group. Close to 110 projects are ready-to-move-in with some of the top projects being Unimark Group Springfield, Ideal Group Enclave, Siddha Group Pines and Salarpuria Silveroak Estate. 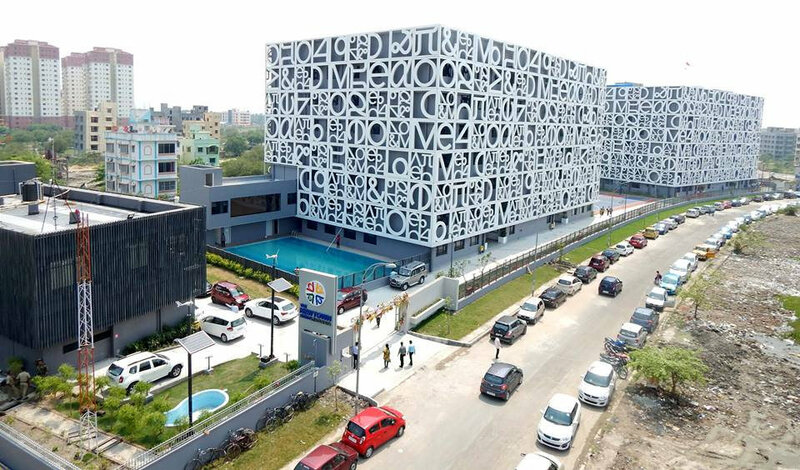 The Rajarhat market accounts for close to 7-8% of the total market in Kolkata as per some industry estimates. Garia is a southern suburb that has seen phenomenal growth in real estate market on account of various infrastructural developments – a couple of them being the new EM bypass, Metro connectivity to the main town, and Airport-Garia metro rail link. The market accounts for close to 6% of the total real estate market and has seen close to 180 plus projects with builders like Srijan, Unimark, and Starlite active in the locality. Dum Dum and Sonarpur are the other two top destinations for Investments in Kolkata and contribute close to 5% of the total sales in the housing market. While Dum Dum is in demand on account of its proximity to the Kolkata International Airport, Sonaprur works well on account of its well-planned infrastructure. Dum Dum has close to 130 projects from builders like Aspira, Mahadeo, and Ambuja. On the other hand, Sonarpur has 50 odd projects with the main ones being Primary South Winds, MCK Sukriti, P3 Realty Avesta and Vsun Dignity Heights. For real estate investors, this is a great time to invest in Kolkata market as many builders of national repute have launched their projects in the city as it witnesses huge investments in other adjacent infrastructural projects like the road networks, bridges, metro rail. etc. One must not miss the opportunity to invest now as the market is bound to grow by leaps and bounds.